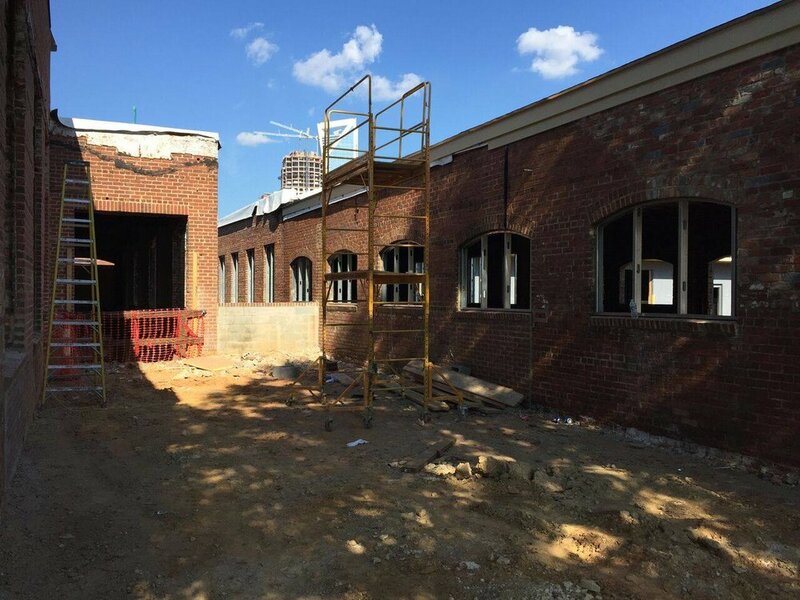 Here is a progress shot from our latest adaptive re-use project: 332 West Bland. This exciting transformation marks another mixed-use space to be developed in Historic South End. It's surrounded by restaurants, breweries, and the LYNX Blue Line. We love seeing this neighborhood take shape! Our 2017 design of the CaroMont Health corporate offices was just named the Health-care Development Heavy Hitter Award winner by the Charlotte Business Journal.